The year 2018 was successful for all of us, surpassing the most ambitious of expectations and paving the way for new, exciting prospects. This year we revamped our brand — starting from the website and ending with the new version of the Easy 3D Scan software, the UI of which we are now fine-tuning. We launched pilots with leading U.S. and European brands. The press releases are coming out soon! Today I feel one hundred percent sure when saying that the Cappasity platform is on its’ path to becoming the leading solution for 3D product imaging. In 2018, we circled the globe many times, sharing our ideas, meeting with clients, signing new deals. Recently we were in adidas HQ, and now you can view a four-minute video with our updated pitch. We launched an important and complex infrastructure update — now our enterprise clients can easily access the 3D analytics tool, Cappasity.AI. In 2019, we will expand its capabilities. 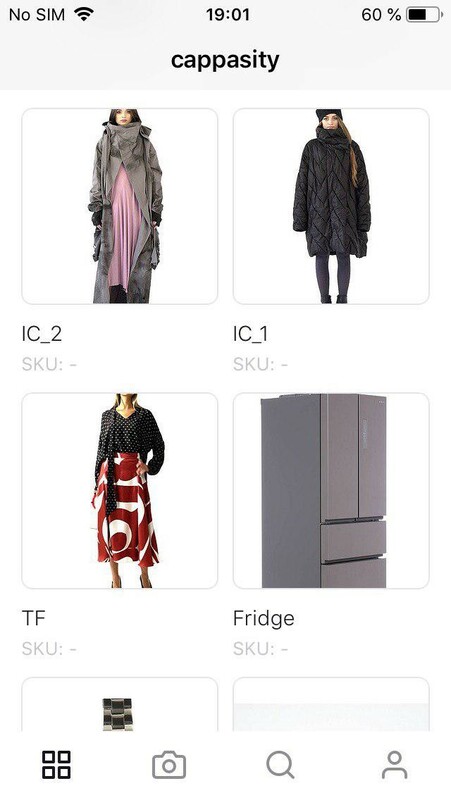 We can now also demonstrate visible progress with the solution for VR / AR, and 2019 will be the year for some AR surprises — I personally look forward to the day when we can provide retail clients with the solution compatible with ARKit. In 2018, we carried out an extremely challenging R&D, and now you can expect the Cappasity mobile application premiere shortly. 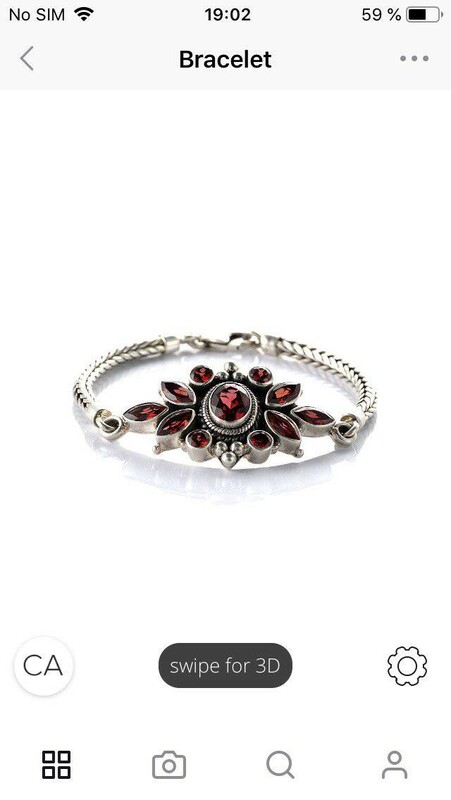 We plan to fill the niche for fashion and marketplace solutions. CAPP tokens have been successfully used on the platform, and we have worked out a plan that will expand the audience of paid platform subscribers through tokenization. Of course, we still have many steps ahead, but the blockchain will be used not only to make payments but also to store the copyright database for the created content. We will help our customers to protect their copyrights. But how can a platform exist without third-party developers? On our GitHub, you can find the API, frameworks and soon we will add SDK to create CMS modules. We are now working on plugins for Unity and Unreal Engine. 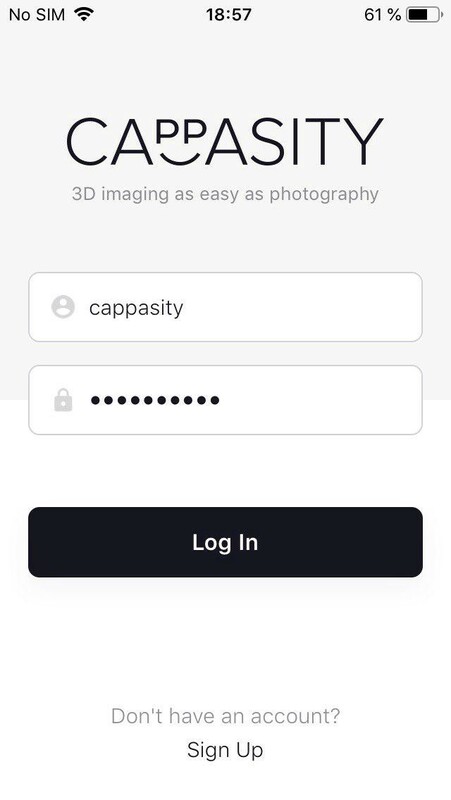 Cappasity is building an ecosystem around 3D imaging! We were warmly welcomed in France and other European countries, so it’s hardly surprising that we are planning to expand our presence in Paris in 2019. In addition to France, our focus is expanding to the UAE and Germany. In 2018, we formed a killer sales team, and today I am happy to announce that we have 400+ companies in the works. And we are just getting started!